Springfield…. 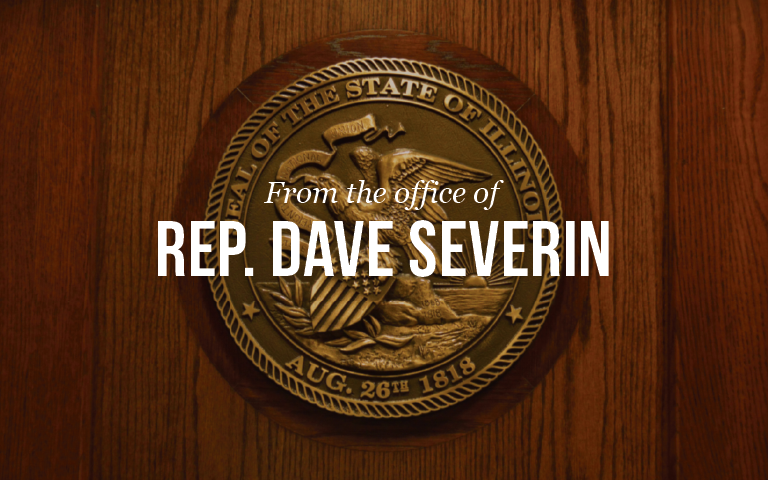 State Representative Dave Severin (R-Benton) has signed on as a co-sponsor to House Bill 156. The bill will provide property tax relief to senior citizens and veterans by making changes to the Illinois Income Tax Act. Rep. Severin cited the unusually high property taxes seen in Illinois compared to surrounding states and said the legislature needs to relieve some of this burden on the older groups. HB 156 would increase homestead exemption for senior citizens from $5,000 to $6,000. The bill also provides that the homestead exemption will provide additional tax relief to veterans over the age of 75.